President Adama Barrow has said that the health sector stands out as one of government’s priority areas that need urgent actions. He made the statement during the opening ceremony of the 58th Annual Conference and Scientific meeting of the West African College of Surgeons held at Kairaba Beach Hotel on Monday. According to him, they are working carefully to build the required partnership as they develop and implement a new health sector strategic plan in line with the National Development Plan. 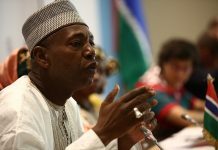 However, he said, the 58th annual meeting came at a time when the Gambia was entering a new phase of its political history. “My administration is in its second year after a challenging period of over two decades. We are now in a new era in which our emphasis is on good governance, democracy, respect for human rights and the rule of law,” he said. He went further to say that he was informed that within the past 10 years, the College has trained senior fellows and awarded the fellowship diploma through examinations to six specialists. He congratulated them all for the great achievement, adding that his administration would continue to count on their contributions to the development of the national health sector. Barrow said they were very much aware of the human and material resources needed, however with the expertise from the college, he expressed optimism that they could put efforts together to advance the health of the people. He emphasizes that it is one of their priorities to revitalize the past traditional collaboration within the sub-region, whereby West African Health Organization-WAHO facilitates the secondment of surgical specialists from the sub-region to support their plans in building an effective residency program for Gambian surgeons. He went further to say that it was commendable for the conference to include the AU Agenda 2063 in the discussions. This blueprint, he says, sets out a strategic framework for the socio-economic transformation of the continent over the next 50 years. Barrow also informed the gathering that the National Development Plan does conform to the principles of the agenda. President Barrow further says that the success of bringing together the French and English speaking surgical training institutions under the umbrella of the college and even to harmonize examinations of the two entities is worthy of noting. “I am reliably informed that the success of bringing the two entities together led to the creation of WAHO,” he noted. He said all these developments must be an inspiration for the greater unity of the African continent. 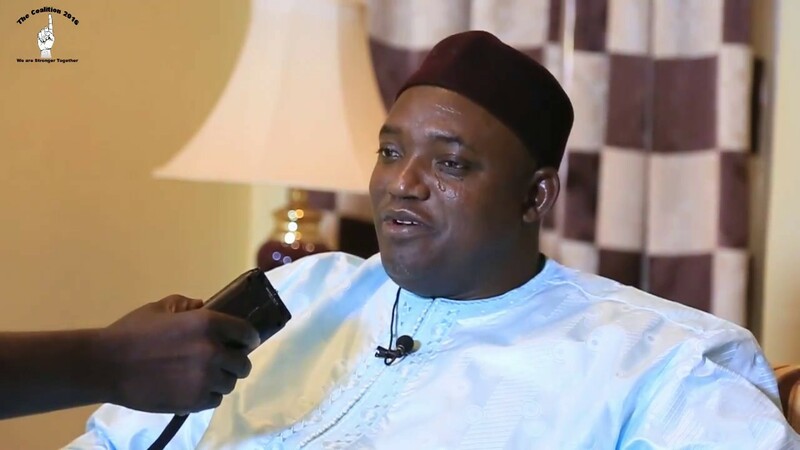 “For us to achieve Agenda 2063 in Africa, we need to reduce disease and poverty as the two are linked and challenging to have a healthy population who can work effectively for economic growth,” Barrow added.